We understand the impact our work can have on this world, and we take that seriously. Which is why we have prioritized our dedication to minimizing negative influences on the environment. From achieving the world’s highest accreditations to continuously setting new green standards in our industry, DG3 strives for sustainability in everything we do. We provide innovative products and services to address the environmental challenges facing our customers. Our continuous research on environmental impact is how we maintain our role as a responsible, global steward to the worldwide community and natural environment. We’re dedicated to finding the best, most effective technology and supplies to save our clients’ money and resources. The Green Power Partnership is a voluntary program that encourages organizations to buy green power as a way to reduce the environmental impacts associated with purchased electricity use. DG3 is proud to be a member at the Leadership level. 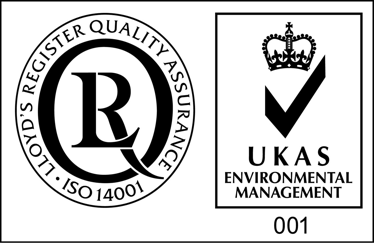 Accreditation by the United Kingdom Accreditation Service (UKAS) ensures that consumers, suppliers, purchasers, and specifiers have confidence in the quality of goods and services. ISO 14001 for Environmental Management is the internationally recognized standard for environmental management of businesses including the use of natural resources, handling, and treatment of waste and energy consumption. The Programme for the Endorsement of Forest Certification (PEFC) is an international non-profit organization dedicated to promoting Sustainable Forest Management (SFM) through independent third-party certification. 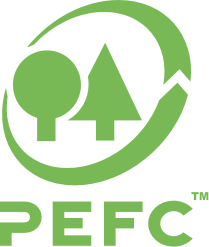 PEFC ensures that timber and non-timber forest products are produced with respect for the highest ecological, social, and ethical standards. SFI Inc. is an independent, non-profit organization responsible for maintaining, overseeing and improving a sustainable forestry certification program that is internationally recognized and is the largest single forest standard in the world. 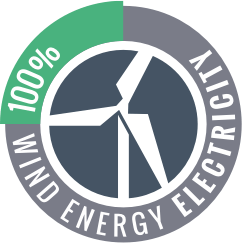 DG3 purchases Renewable Energy Certificates (RECs) for green wind in order to supply 100% of its electricity. Our RECsare certified by Green-e Energy: the nation's leading independent consumer protection program for the sale of renewable energy and greenhouse gas reductions in the retail market. The Rainforest Alliance ® act as an independent, third-party seal of approval to distinguish goods and services as sustainable. 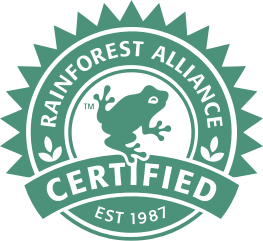 The Rainforest Alliance offers certifications, verification, and validation services for farms, forestry operations and other businesses that meet its standards for sustainability. 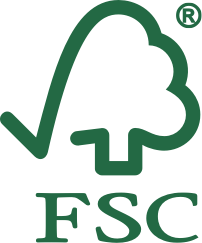 The Forest Stewardship Council ® (FSC®) enables forest management companies to demonstrate that their wood products have been controlled to avoid sourcing wood where high conservation values are threatened. By choosing FSC-certified products, consumers and businesses are rewarding responsible forest management, benefiting people and nature around the world. Eaga is one of the UK's leading residential energy providers and the first major sponsor of the Green Business Awards. The awards demonstrate Eaga's leadership in tackling climate change, celebrates being a Green business, and encourages others to follow green practices.